We at Future Vibes Entertainment would like to thank our past and present clients for choosing our DJ services for your special event. We made the cut. 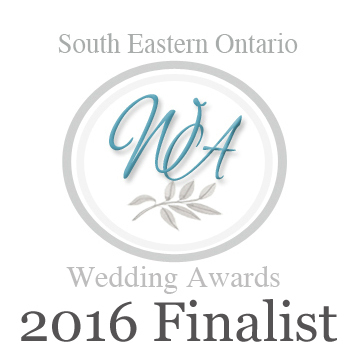 We are a Finalist for Best in Entertainment at the S.E.O. Wedding Awards. Thank you for your support and continue to vibe with us as we improve our services to fit all your DJ entertainment needs. 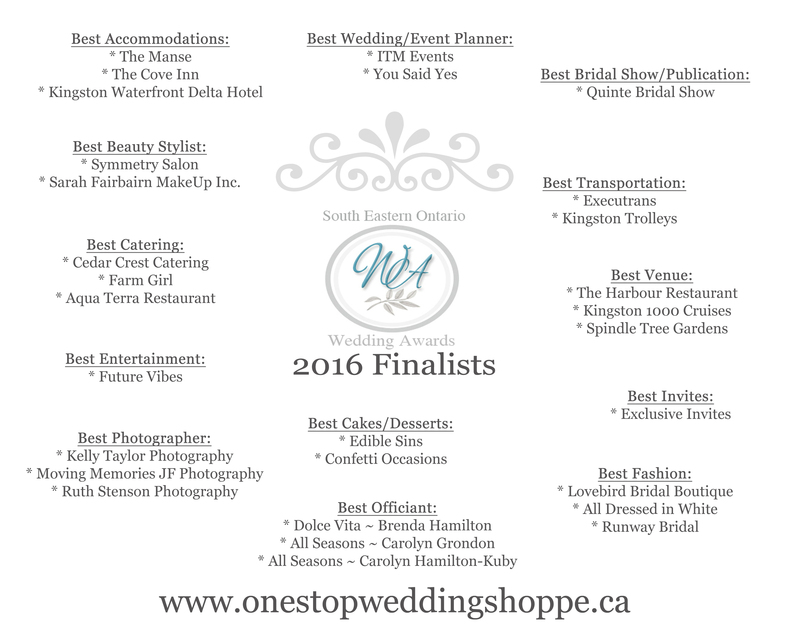 Here is a listing of all finalists and we would like to extend our congratulations to all nominated services.